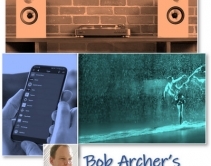 By Robert Archer · April 10, 2019 • The Home Cinema 5050UB and the wireless 5050UBe 4K PRO-UHD projector feature HDR10 support and deliver 10-bit color output. By Robert Archer · April 2, 2019 • Amending a lawsuit against Curtis International (RCA), Epson has also included Technicolor SA to claim these companies are allegedly misrepresenting projector brightness capabilities. 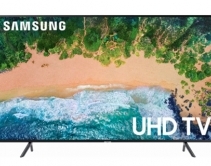 By Robert Archer · September 18, 2018 • The new $2,000 Epson Home Cinema 4K PRO-UHD features the company's 4K PRO-UHD technology that is designed to help the projector produce high and accurate color brightness and white brightness levels. 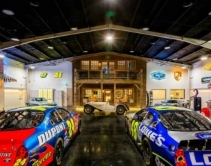 By Lisa Montgomery · June 15, 2018 • Integrator BlueSpeed AV outfits 7,000-square-foot garage with a Savant smart home control, as well as Lutron lighting and shades, to help client display rare cars. 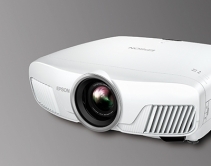 By Robert Archer · January 2, 2018 • Epson says that its new firmware updates addresses brightness, color saturation and perceived detail performance with several of its HDR enabled projectors. 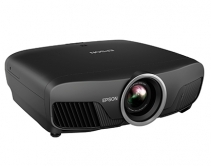 By Robert Archer · September 6, 2017 • Epson announces six new projectors leading up to CEDIA 2017 for a number of environments, lifestyles and price points. 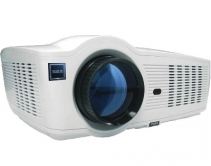 The Home Cinema LS100 Digital Laser Display is a short-throw projector that produces 4,000 lumens. By Robert Archer · July 12, 2017 • Integrators can now place vivid 4K HDR projection in clients' homes at a reasonable price. 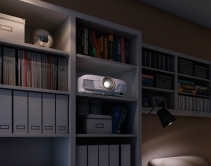 Epson's Home Cinema (HC) 4000 projector carries an MSRP of $2,200. 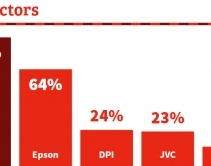 By Robert Archer · June 5, 2017 • Sony has increased its leadership position in the projector category, and Sony, Epson and Digital Projection each added to its numbers. Check out the complete list in our 2017 Brand Analysis.